Christmas is over and New Year’s Eve is already waiting around the corner. 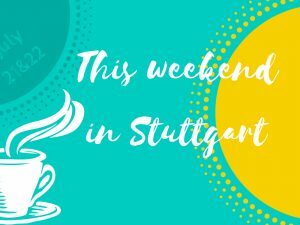 If you haven’t made plans for the last night in 2018 yet, check out these New Year’s Eve events in Stuttgart! 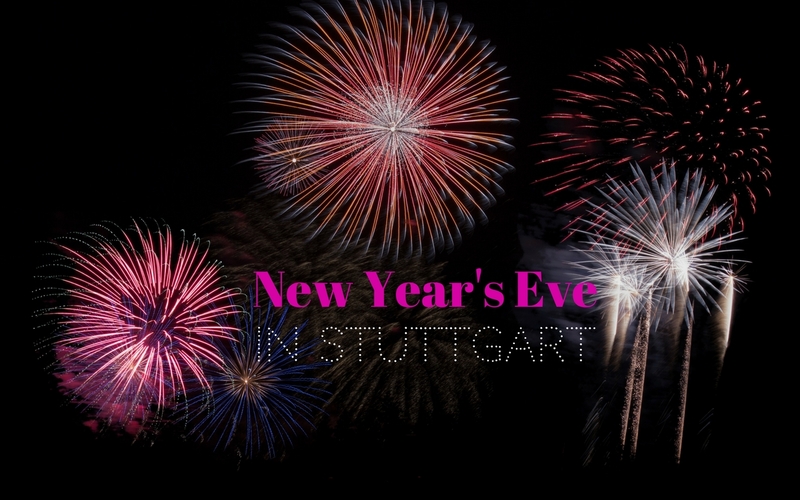 New Year’s Eve events in Stuttgart: parties! One of the craziest events on New Year’s Eve is definitely the Let’s get wild Rock’n Roll festival at Universum that lasts for three days, from December 29 to 31! You and your friends want to celebrate New Year’s Eve together but your taste in music is very different? At Silvester Madness at Zollamt everybody will be satisfied as you can listen and dance to Techno, Raggae, Dancehall, HipHop and mixed music on five floors! House and Electropunk awaits you at Romy S.
How about some tango? Then you should visit the party New Year Milongas at Tangoloft. If you like to celebrate New Year’s Eve in Stuttgart in style, the Golden Twenties Silvester Party at Amici is your event. Dress up, marvel at the decoration in the style of this glamorous decade. You can choose between the Gala Dinner and/or Party option. Enjoy high-class Jazz and Soul music at Theaterhaus with Soul Diamonds and dance the night away at their Silvesterparty with live music. Two special events await you at SI-Centrum in Stuttgart-Möhringen: the Silvester Gala & Party at Hotel Domero that includes a buffet and live music and the event Silvester Party New York New York at the Casino with live music, show acts and snacks. How about a 7 course menue on New Year’s Eve? Then you should be quick and order a table at Nesenbach. On New Year’s Eve nearly every German will turn on the TV and watch one specific sketch: . This year a theater in Stuttgart has picked it up: You can enjoy the fun dinner scene with Miss Sophie and her butler James at Theater am Olgaeck. If you prefer listening to classical music you can do so at Silvesterkonzert at Liederhalle. When visit a great ball if not at New Years Eve? You’ve got the chance to do so at Kursaal Bad-Cannstatt. At Großer Silvesterball live music will be played in two ballrooms and you can enjoy a dance show as well as a high-class buffet and of course the famous fireworks at Kurpark. 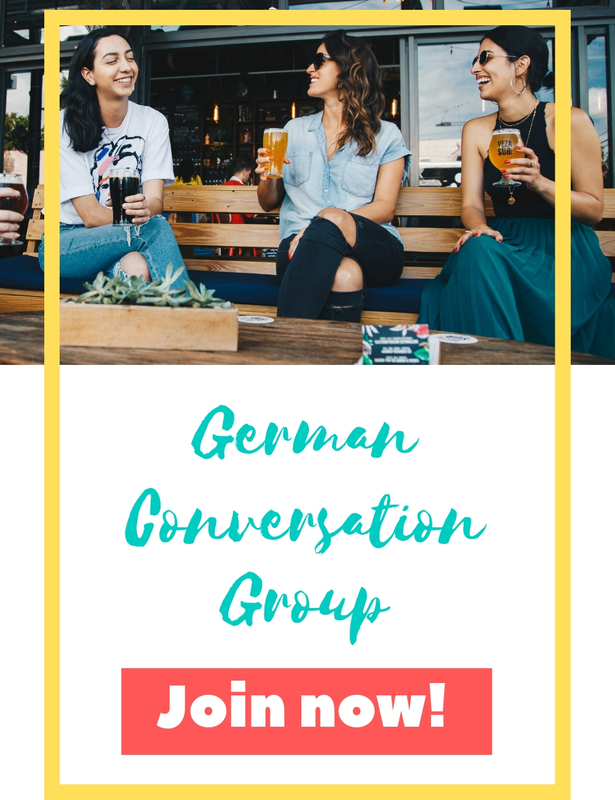 Watching the sketch Dinner for one is a beloved Silvester tradition in Germany (to find out more about German New Year’s Eve traditions check out my former post Celebrating New Year’s Eve in Germany). This New Year’s Eve you can enjoy it live at Theater am Olgaeck! If you want to see the fireworks you can do so from many locations. These places are the most favorite ones amongst locals: Schlossplatz, Santiago-de-Chile-Platz, Bismarkturm, Monte Scherbelino/Birkenkopf. But be prepared for these places to be really crowded and loud. I wouldn’t recommend going there with small children.